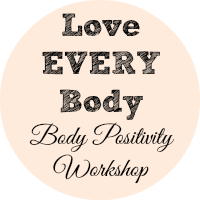 Hello and welcome to the July edition of the Love Every Body workshop and today the topic is skin. I am very fair skinned, and in my younger days would go to great lengths to try and cover up the freckles on my face which would multiply in the summer as I thought it gave me an uneven skintone!!! Fast forward to me now aged 39 and I love my freckles they are a part of me and I now actually look forward to the summer and the mass of freckles that appear! I do have to be careful in the sun though as I burn easily but as I have gotten older my skin has changed and I now develop a slight tan (sometimes I just look like I need a good wash!!) 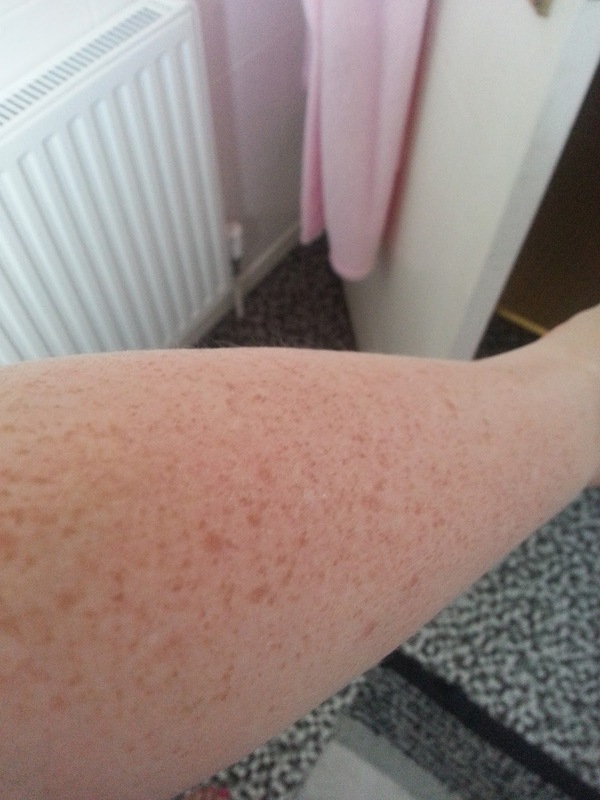 either that are all the freckles on my arms join themselves up! Yes I have wrinkles it is an inevitable part of ageing, I have crows feet around my eyes, frown lines above my nose and my forehead isn't as smooth as it was! The way I look at it some of those lines are from laughing, some are from when I have got cross and no I won't have botox I want to be able to express my feelings!! I have managed to not collect very many scars over the years, I have like a lot of people my age a mark from my TB jab, a few chicken pox scars and a scar on the back of one of my toes from stepping on some glass as a a teenager! 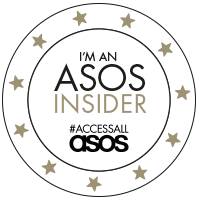 The biggest marks on my body are stretch marks which have turned silver over the years and snake around my tummy and the tops of my arms. I used to hate them but now I just see them as a part of my body's journey through life. I have one tattoo on my lower back which is a tribal sun, I had it done on a whim whilst on holiday in Weston Super Mare and it hurt so bloody much that I have never had another done!! 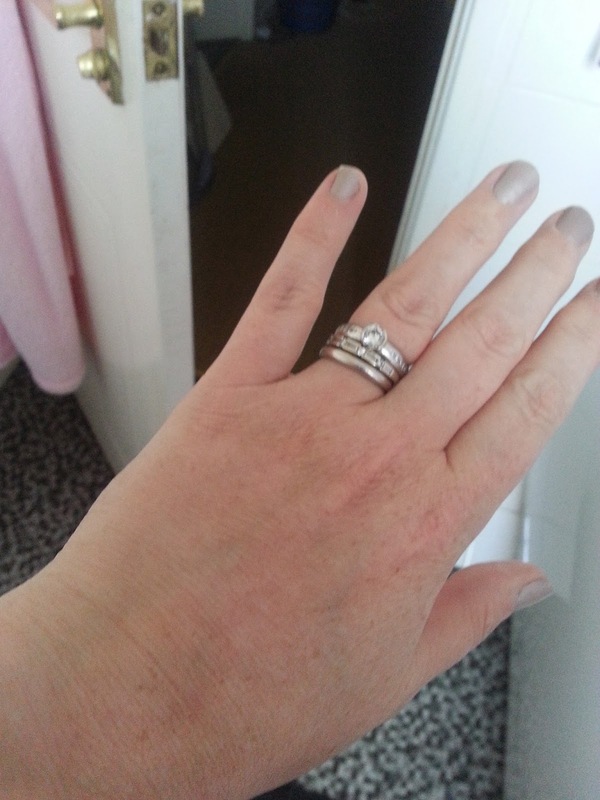 Sometimes when I look at my hands I think I can see the beginnings of age spots but they could just be freckles!! So yes over the years I have come to love the skin I am in after all its the only skin I have! !